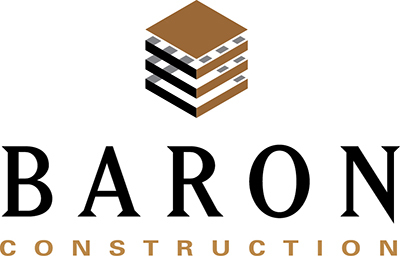 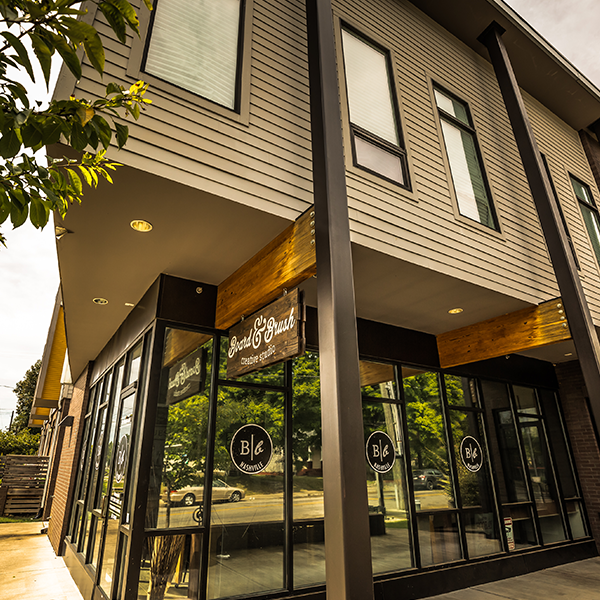 Baron Construction was able to build two commercial units within this mixed-use space, making it a true hub for the neighborhood. 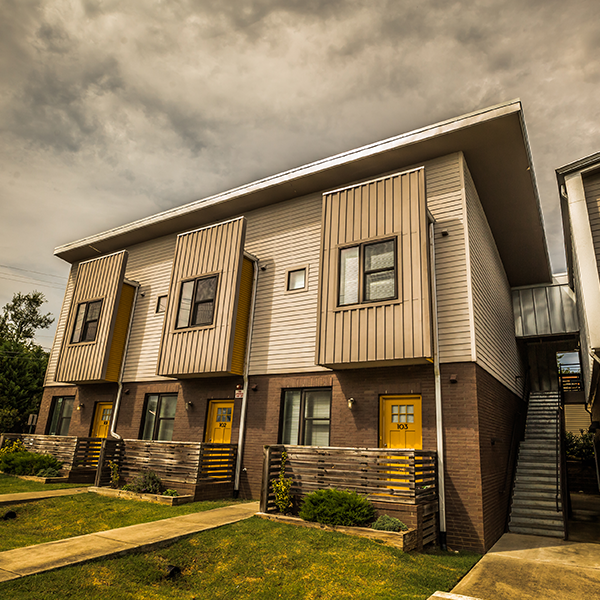 Our careful planning and scheduling allowed for minimal disruption to the residential units close by. 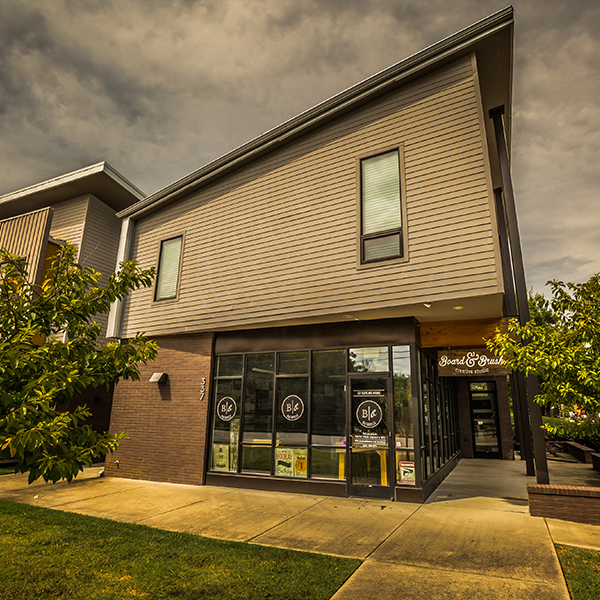 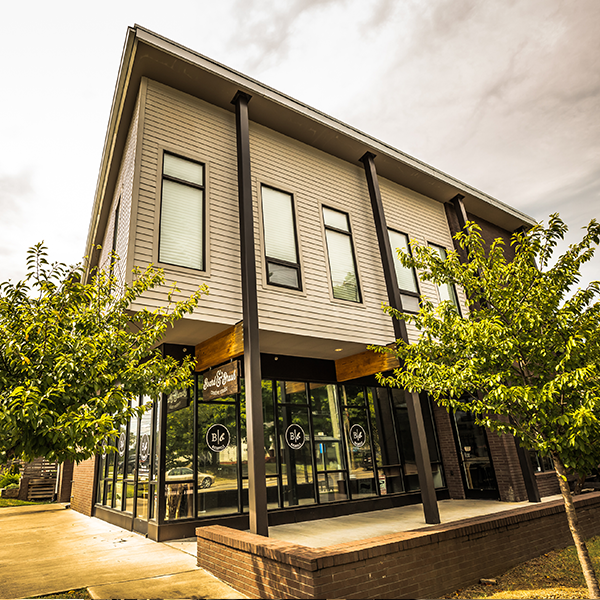 The new construction on the coffee shop and other commercial space has made the available residential units very sought after in the East Nashville area.